4-H summer programs provide all youth a place to discover, learn and grow. 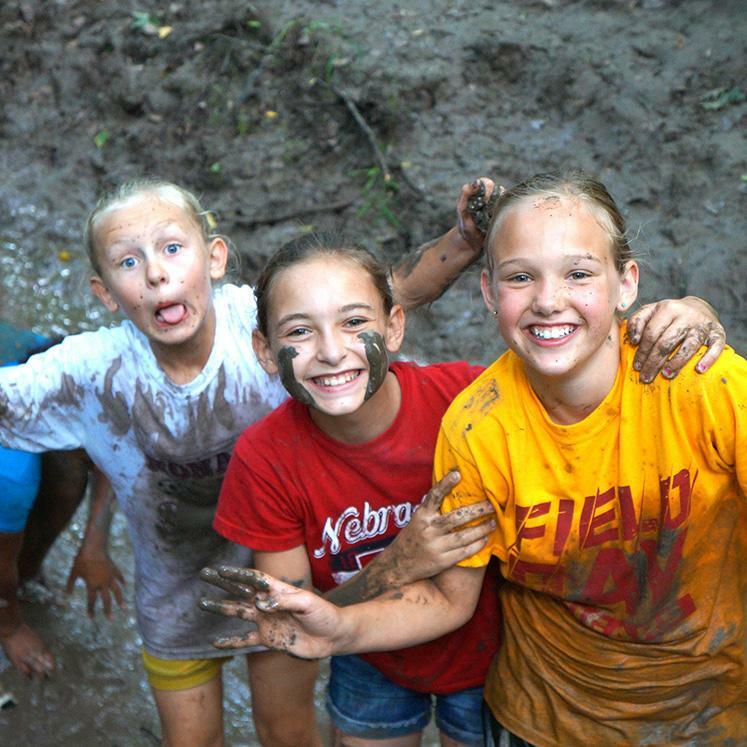 With locations at Gretna and Halsey, there are over 50 camps ranging from 3-day day camps to 4-day/3-night overnight camps. Open to all youth ages 6–18 (need not be enrolled in 4-H). 2019 4-H Summer Camp brochures are available at the Extension office and at http://4h.unl.edu/camp-centers. Early bird discount of 10 percent before April 15. The discount is applied as promo code “earlybird2019” during the checkout process.